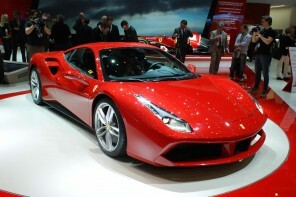 Since its inception in 1929, Enzo Ferrari’s company has become synonymous with luxury, speed and sports. Perhaps the worlds most well known racing team in Formula 1, Ferrari along with Michael Schumacher won the championship 4 years in a row between 2000 and 2004. 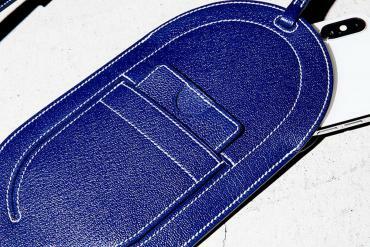 With a worldwide fan base everybody wants to own a piece of Ferrari memorabilia. 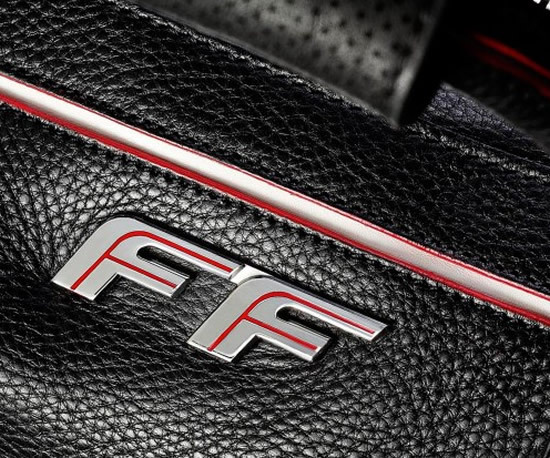 However for obvious reasons not everyone can afford to own the car, which make this FF leather traveling bag the perfect gift for any Ferrari fan. 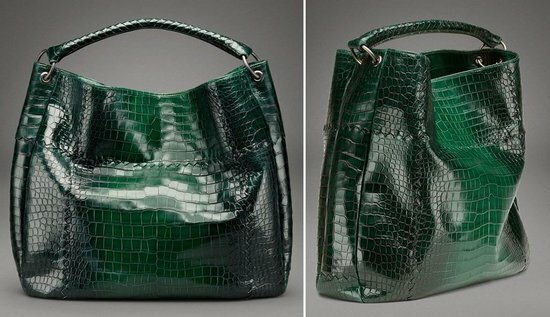 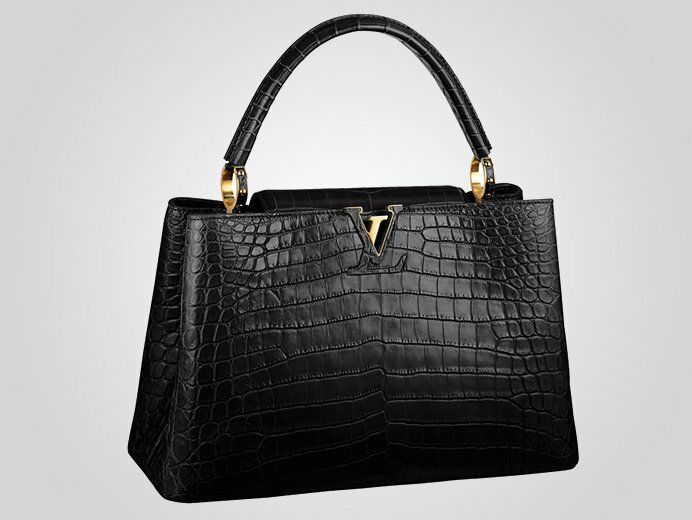 This leather bag is made of soft calfskin, it is deceptively small and actually has quite a large capacity. 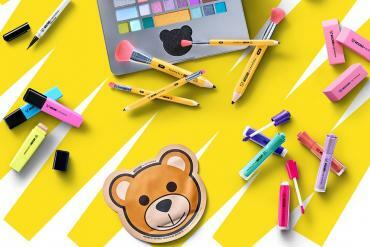 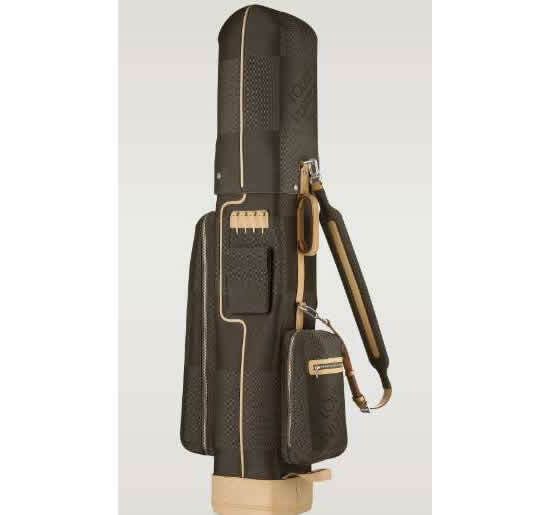 The bag is extremely versatile and great for traveling with it’s many pockets. 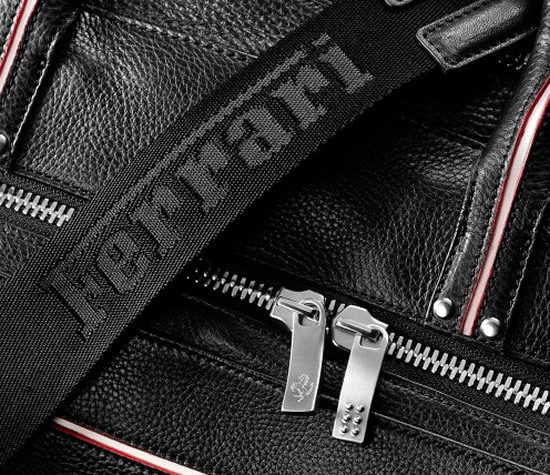 However the true draw for Ferrari fans is in the exclusive details such as a double metal zipper, with a zip pull that recreates the shape of the brake pedal and a logo that celebrates the Ferrari FF and the prancing horse logo. 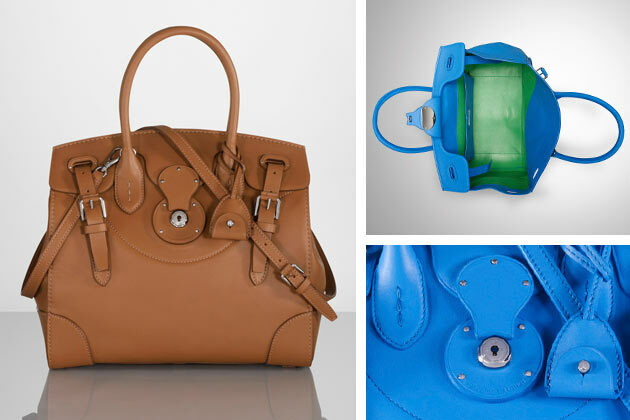 The bag made of 100% leather and made in Maranello Italy, measures at 50 cm x 45 cm x 17 cm. 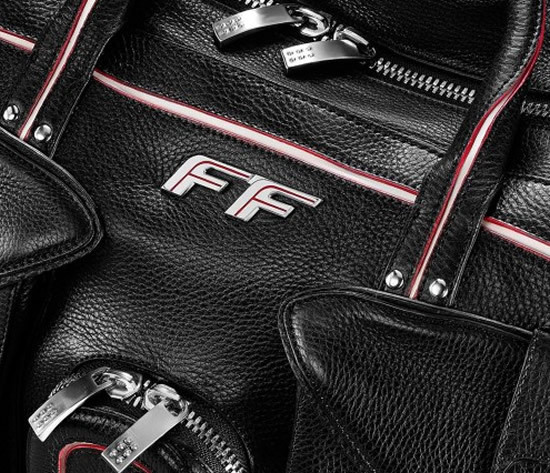 This exclusive FF collection travel bag retails for $2,700.